SCOTLAND/ UNITED KINGDOM, 24 October 2016 – Ecometrica, the sustainability software and data company, is set to help take the guesswork out of predicting future floods, crop yields, forest protection and water stewardship with a major enhancement to its Earth Observation (EO) Platform, which will empower governments, NGOs, farmers, corporates and investors across the world to manage natural resources in remote locations more effectively. The news comes on the day of the 70th anniversary of the first earth observation photo taken from space by the White Sands rocket. 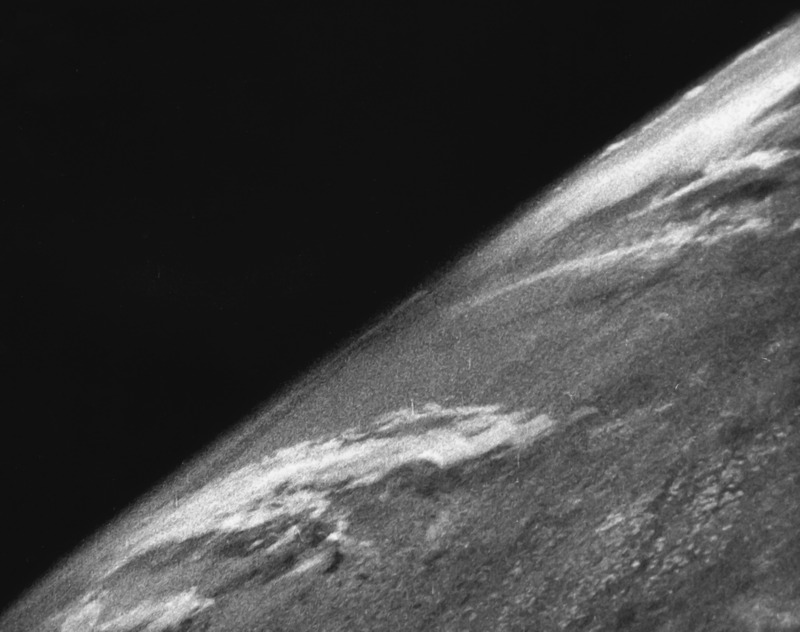 Scientists at the White Sands Missile Range in New Mexico used a captured V2 rocket to photograph the earth from a height of 65 miles on 24 October 1946. Harnessing innovative technology developed by University of Edinburgh, Ecometrica’s Earth Observation Platform now brings together vast quantities of data collected by Europe’s Sentinel-1 satellite mission. The research behind the technology has been led by Drs Edward Mitchard and Murray Collins of the University of Edinburgh’s School of GeoSciences under funding received from the UK Natural Environment Research Council. Sentinel-1, which consists of two state-of-the art satellites, provides continuous radar images from every part of the globe, mapping Europe every three days and the entire world once every 12 days. This provides continuous mapping of forest health, vegetation, biomass, soil types, land use change, sustainable agriculture and water resources. As the radar can penetrate any cloud cover, data is guaranteed to be available, irrespective of poor conditions, and enables bespoke data collection over smaller areas. Sarah Middlemiss, space programme administrator at Ecometrica, said: “The data from Sentinel-1 offers far greater detail and consistency than any other freely available source. With the help of Ecometrica’s EO Labs, terabytes of data beamed by Sentinel-1 can be pooled into a relevant, accessible format, offering a bird’s eye view of global environmental impacts, such as forest patterns and water resources, irrespective of the weather. Ecometrica CEO Gary Davis said: added: “Imagery and data from Sentinel-1 has tremendous potential to be used commercially and for earth conservation. By making this data easily accessible, the possibilities are limitless. The acquisition of the technology from the University of Edinburgh, to interpret Sentinel-1’s data, follows the recent news that Ecometrica has signed a memorandum of understanding with the university to make the company’s geospatial intelligence and satellite mapping platform available on an unlimited basis for research and teaching purposes.